Sara recently traveled to Kenya to witness the life-saving work of the Measles and Rubella partnership. While the disease is most prominent thousands of miles from Madison, Wisconsin, it’s just a plane ride away. I recently returned from a trip to Kenya where the government —supported by the American Red Cross and our partners in the fight to eliminate measles—completed a successful nine-day vaccination campaign in the East African country. Targeting 19 million children between nine months and 14 years old, this effort was Kenya’s largest immunization campaign in the Measles & Rubella Initiative’s 15-year history. Although preventable by a safe, effective and inexpensive vaccine in use for over 50 years, measles still kills about 315 children every day. Conditions in Kenya made this campaign particularly vital: 45.9 percent of the population currently live in poverty, while many children have limited or no access to medical treatment and are often malnourished. at greatest risk of dying from the disease. In recent years, Kenya has experienced extreme flooding and drought, increased security issues and urban growth. The safe, effective and inexpensive vaccines delivered throughout Kenya will undoubtedly add to the growing number of lives saved through the Measles & Rubella Initiative. Since 2001, the Initiative has helped immunize more than 2 billion children in 88 countries. This work has had an extraordinary impact. The number of measles deaths decreased by 79 percent between 2000 and 2014— saving the lives of 17.1 million children. The seemingly impossible feat of reaching 19 million children in just nine days is only achievable through dedicated Red Cross volunteers. The success of any campaign relies on mobilizing parents and caregivers to bring their children to vaccination centers, and Red Cross volunteers are ideally located and well equipped to carry out this vital task. They speak the local language, know community members and understand local customs. of communication—including megaphones, radio ads, and text messages—the most relied-upon and effective method was personal outreach through house-to-house visits. This was particularly important in engaging households that may otherwise not be reached through traditional communications. As a Red Cross volunteer and donor, I witnessed the strong partnership and lifesaving efforts between the American Red Cross and Kenya Red Cross. The breadth and depth of staff knowledge, dedication of local volunteers and overwhelming resilience of Kenyans amazed me. It was exciting to see donor dollars hard at work, saving lives one vaccination at a time. The Measles & Rubella Initiative is important because the virus is only one plane ride away – living in one shared world, we need to improve the lives of everyone. I am honored and humbled to have represented the American Red Cross during this mission-focused trip in the fight to eliminate measles. Watch Sara and other Red Cross volunteers’ trip to Kenya to vaccinate millions of Kenya children with Measles and Rubella vaccines. How YOU can help: Donate! Text PREVENT to 90999 to give $10 to the Red Cross and help us vaccinate children against measles. Learn more here. o I support refugees because ________. o I support my local refugee community by ________. 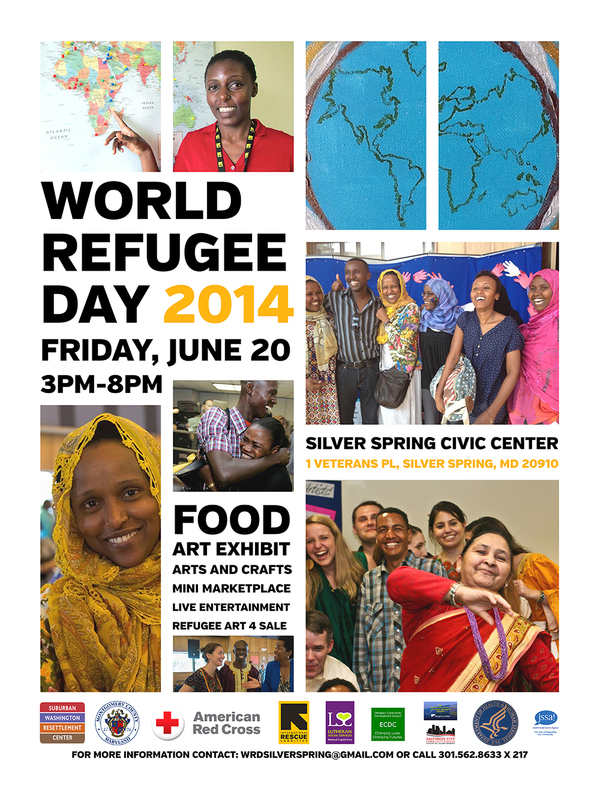 o I celebrate World Refugee Day to/because _________. 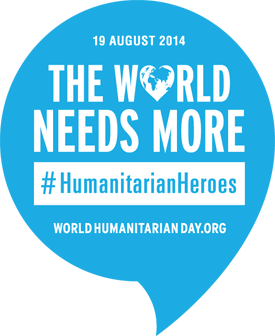 o World Refugee Day is important because _______. Remember each contestant is allowed a maximum of five submissions! Submit your Vines by sending the link to jonathan.dillon@redcross.org. For more information on the Restoring Family Links program at the American Red Cross, visit the Restoring Family Links blog and follow us on Twitter! 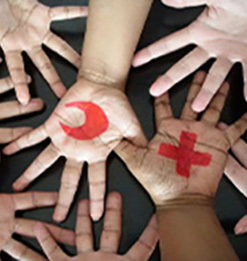 One in twenty-five people receive help from the global Red Cross network every single year. One in five hundred people in the world is a volunteer for the cause. 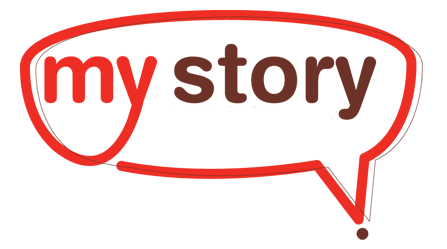 Today—World Red Cross Red Crescent Day—we’re celebrating all the men, women, and children who have a Red Cross story to tell. Red Cross volunteers are inspired to help at every turn. They fly halfway around the world during international disasters, drive to nearby communities when tornadoes strike, and walk right down the street to teach swimming lessons. The network is so abundant, many people are touched by the Red Cross without even realizing it.